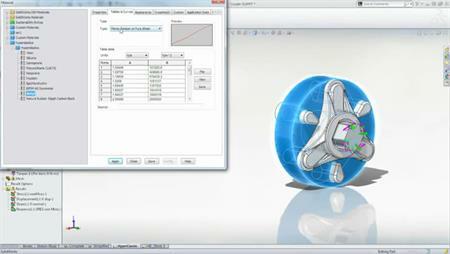 SOLIDWORKS 2015 introduced two great enhancements for Simulation. 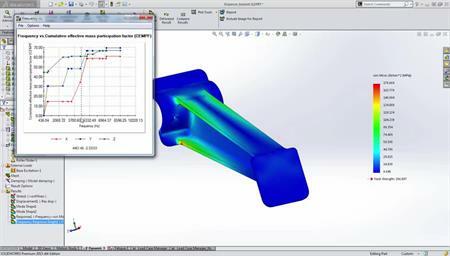 The Load Case Manager in Simulation Professional to create load inout variations and the shell manager to better handle analyses of thin walled parts. Learn more about these features in this webinar.